A portable cutting set, the Arvest cutter enables the wearer to cut through materials accurately and rapidly. NATO codified, the Arvest cutter uses proven ultrathermics cutting rods to cut through ferrous and non-ferrous metals as well as most other materials. Able to burn effectively both on the surface and underwater to depths of over 450msw (1,500fsw), the Arvest cutter is used by ships' damage control squads and rescue and emergency services. 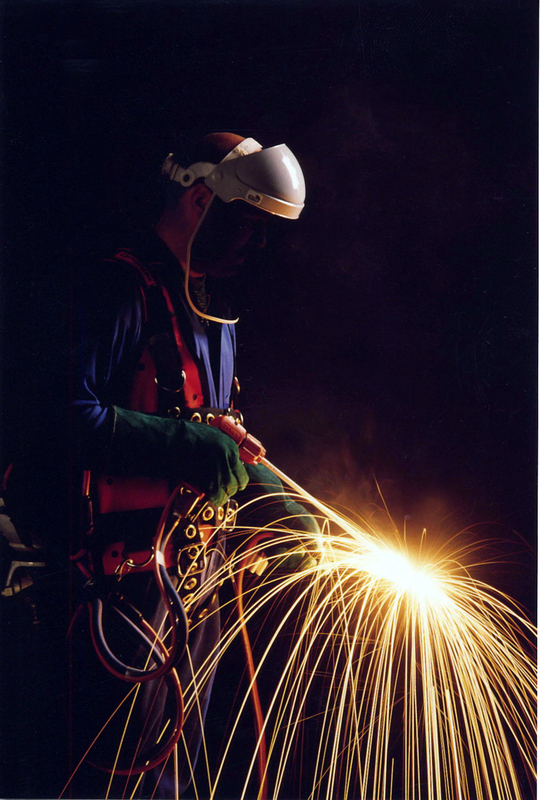 Fully mobile and self-contained, the Arvest cutter uses an Arvest waistcoat harness as a mounting point, which distributes the load of items in the cutting set across the body, unlike simple strap-harness arrangements.